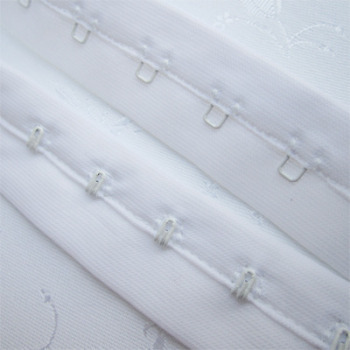 Metal bra sliders, rings and swan hooks for detachable straps. Gold or metal coated enamel. White coming soon!